Join us this Wednesday, June 13, 2018. 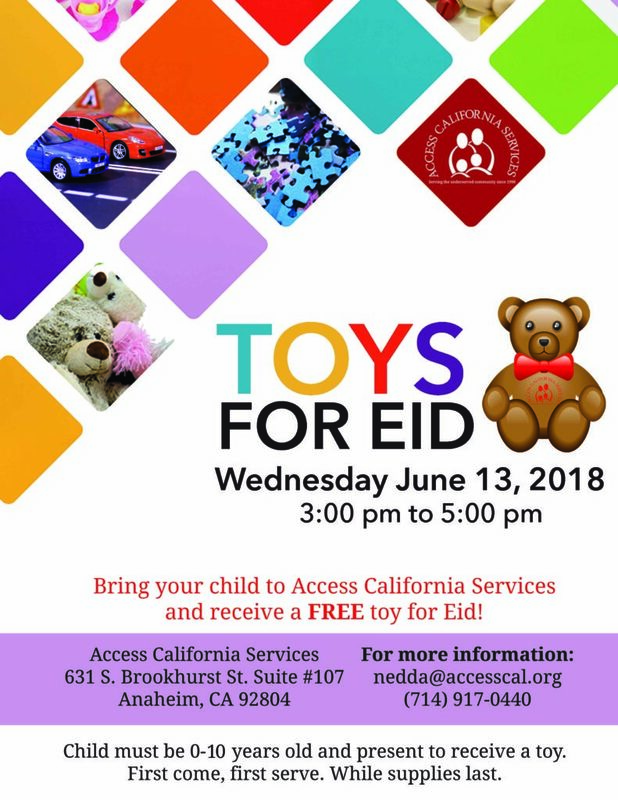 Receive a toy and enjoy a fun time at AccessCal! First come, first serve.